At Cloud India Technology, we design and develop innovative software solutions based on advanced and up to date technologies and platforms. Our software engineers have a wealth of experience in building web applications, desktop applications. 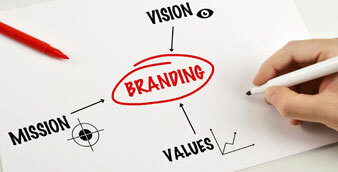 In modern marketing concept, Internet Marketing becomes a essential part of marketing. 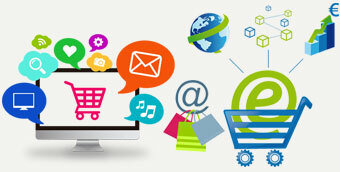 Internet Marketing is the process of marketing a products, services or brand using the WWW. 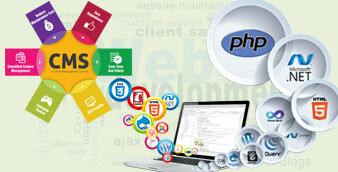 It's provide the customer or end user with information and support related to products. 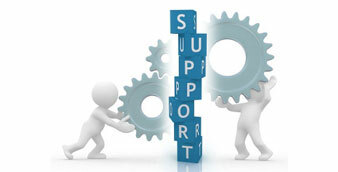 The purpose of support to troubleshoot problems or provide guidance about products. 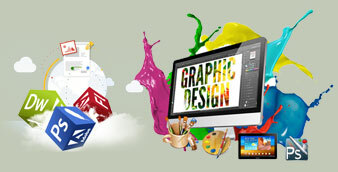 Cloud India Technology is an India based IT solutions, consultancy and services provider company. We have been serving the industries for many years. 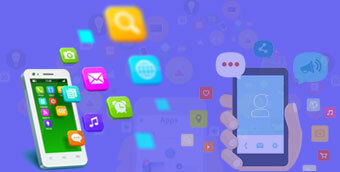 At Cloud India Technology, we have highly skilled technology and methodology experts on board to provide greatest solutions to our clients and the industries. © 2019 RD Infotech LLP | All Right Reserved.